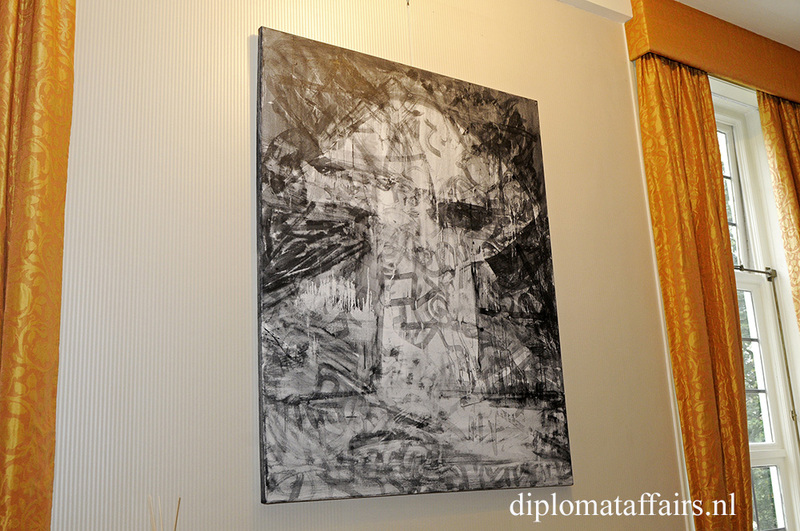 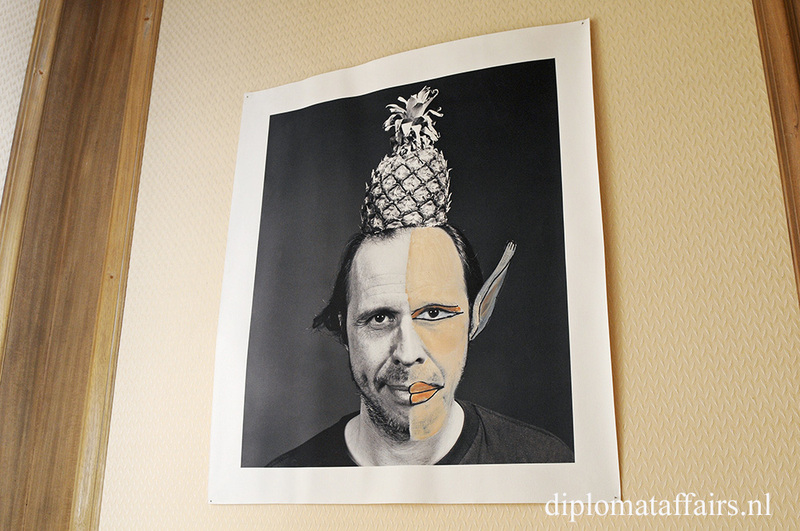 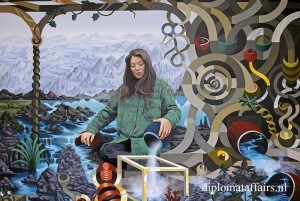 The Belgian Embassy is known for enhancing the cultural ties between Belgium and The Netherlands by regularly organizing an exhibition featuring artworks of Belgian artists. 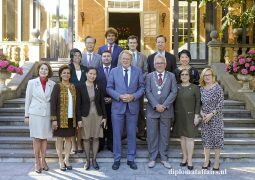 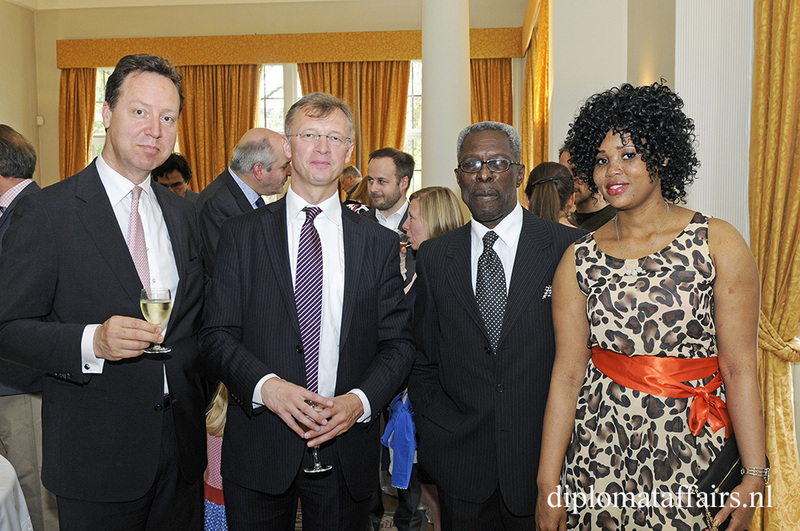 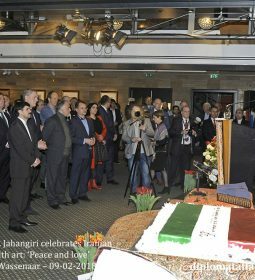 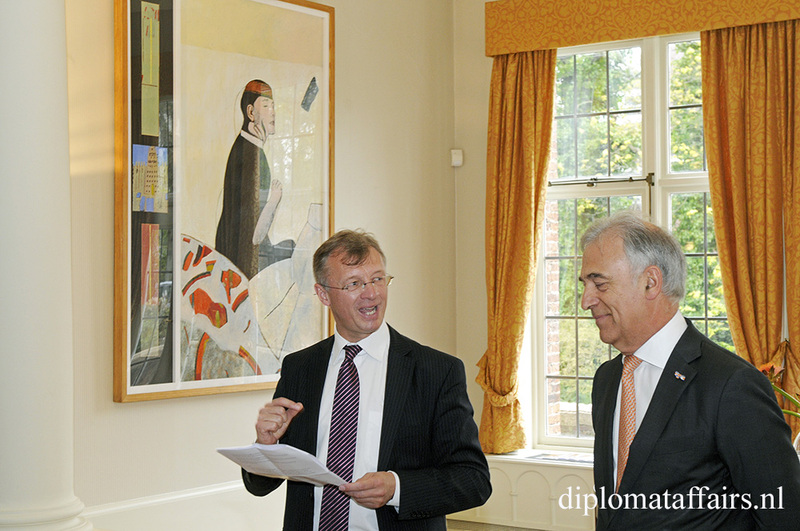 His Excellency Mr. Chris Hoornaert, Ambassador of Belgium, hosted a vernissage in The Hague, exhibiting art pieces of twenty-five Belgian artists. 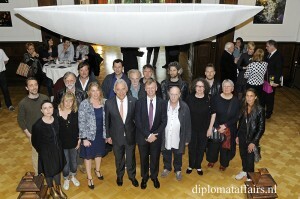 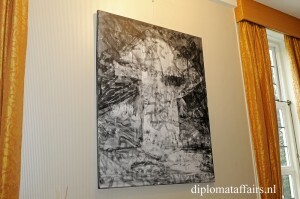 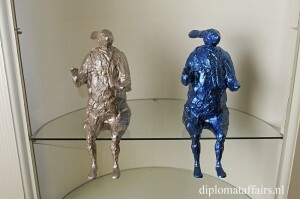 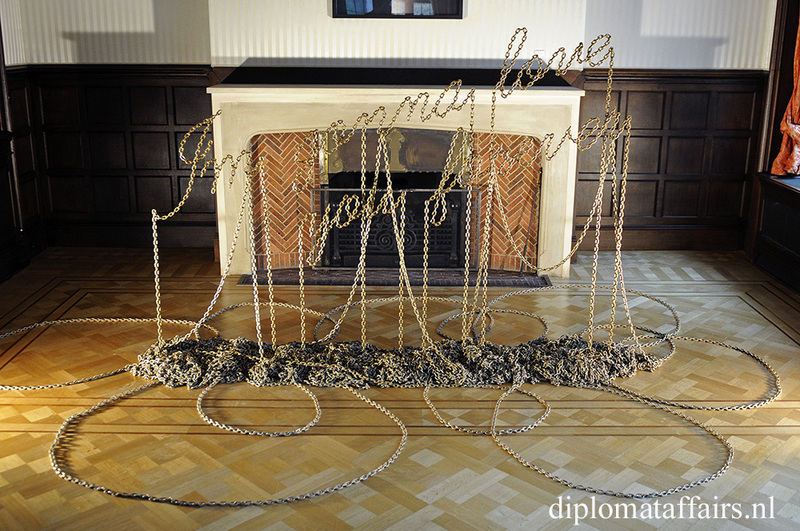 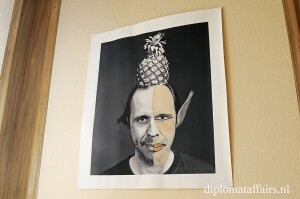 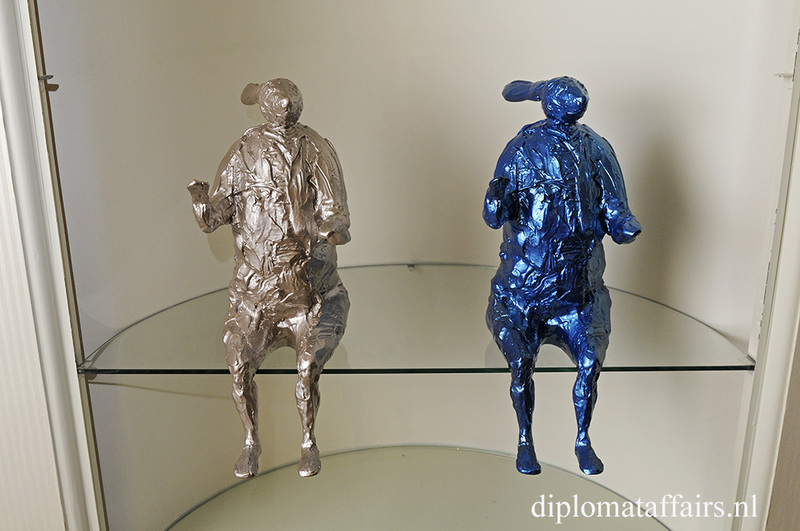 At this particular event the Belgian province of Liège and its artists were highlighted. Mr. Michel Foret, Governor of the province of Liège, was also present as were all twenty-five artists. 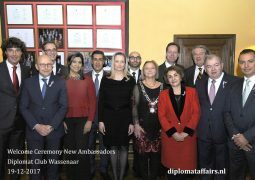 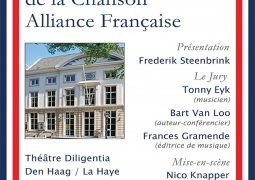 Ambassador Hoornaert had done a magnificent job by organizing a vernissage and connecting Liège and The Netherlands through the wonderful world of art. 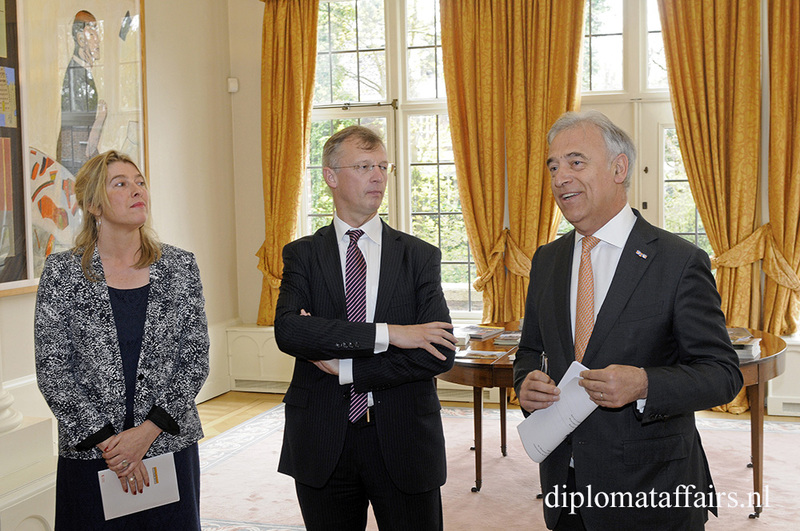 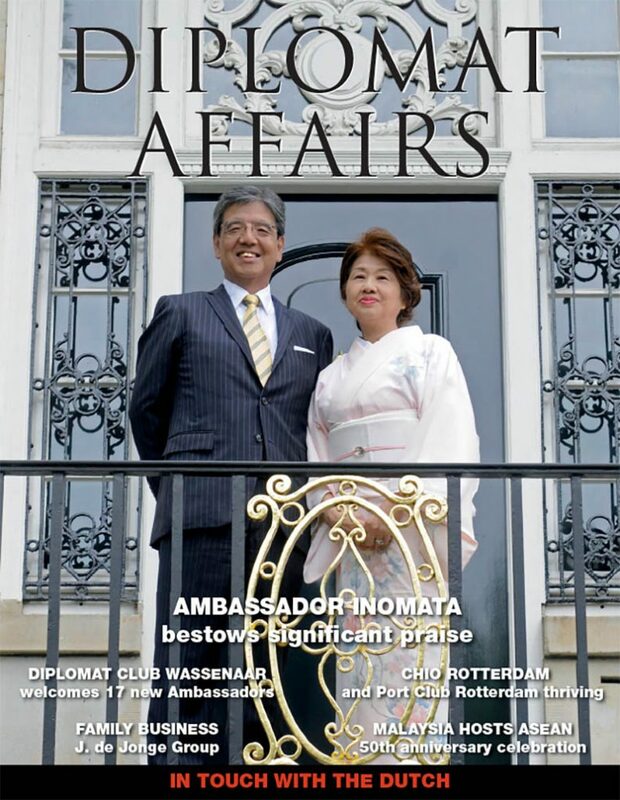 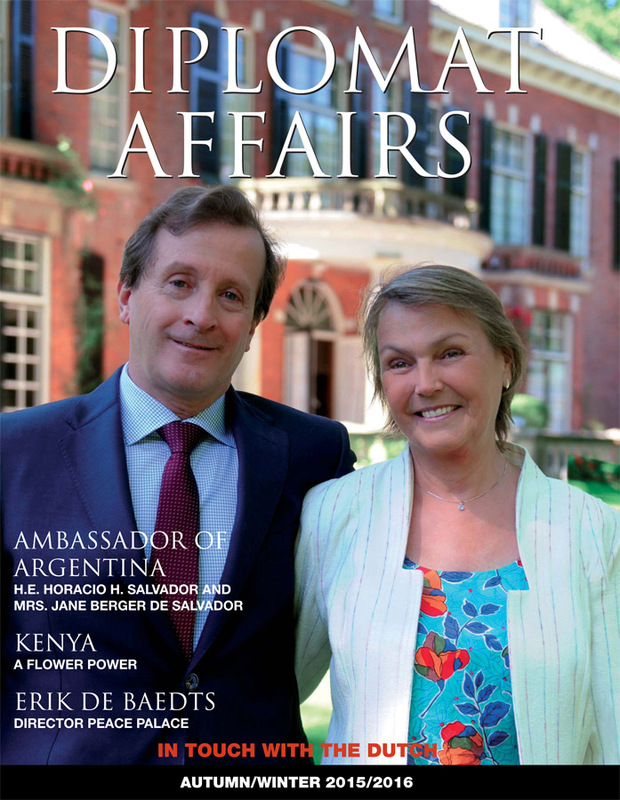 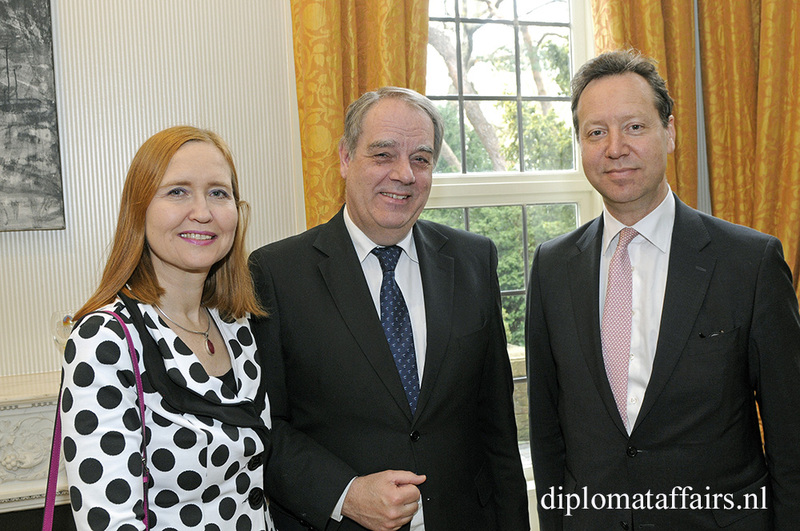 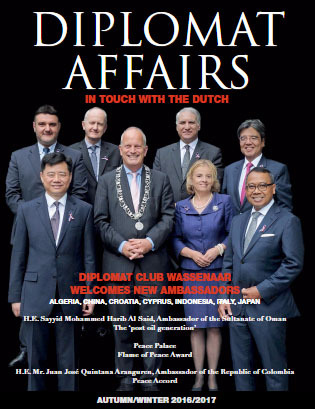 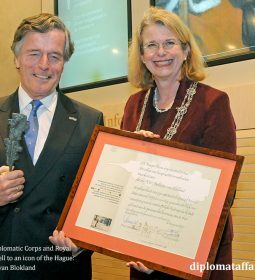 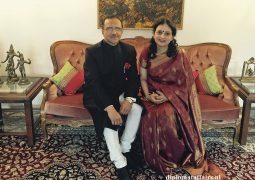 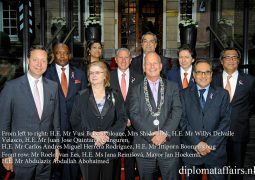 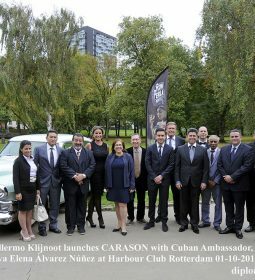 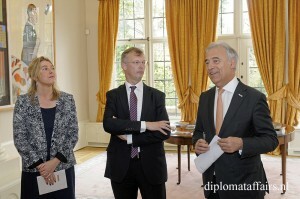 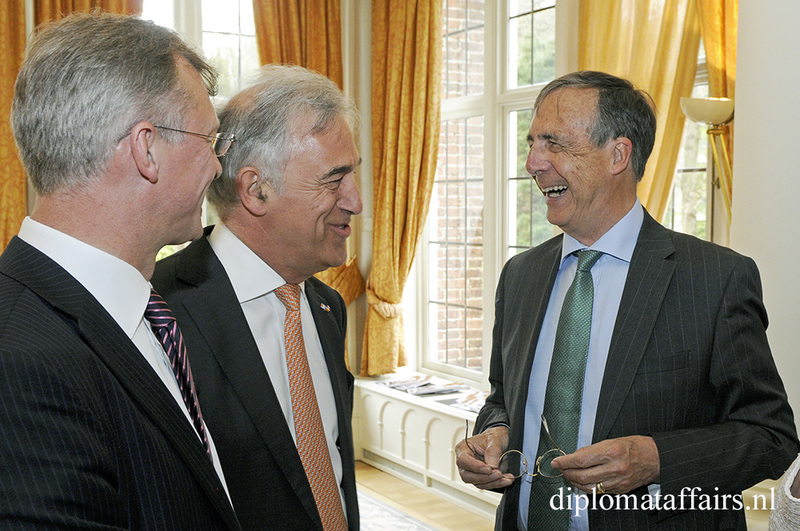 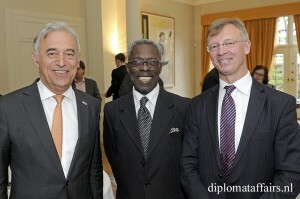 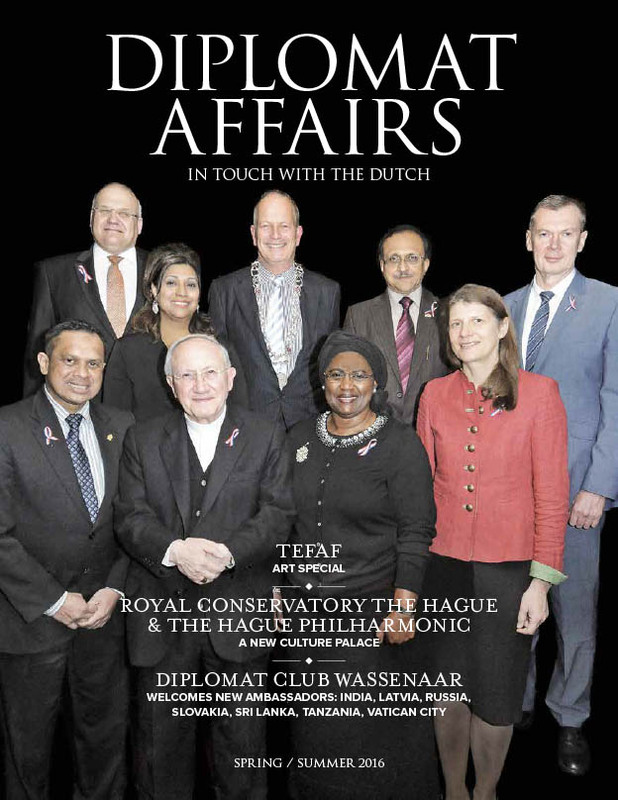 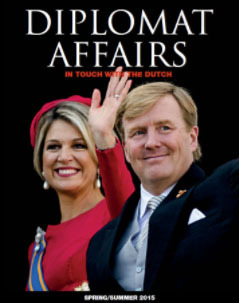 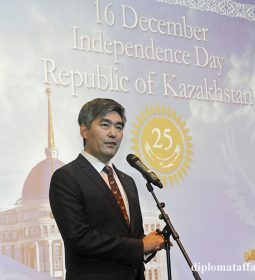 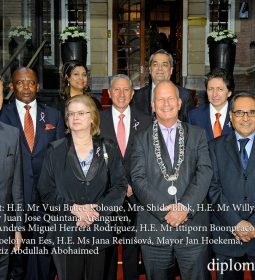 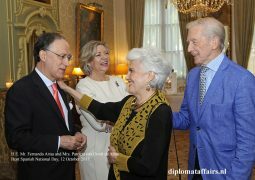 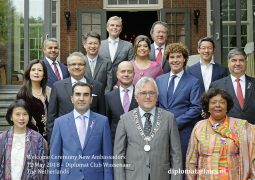 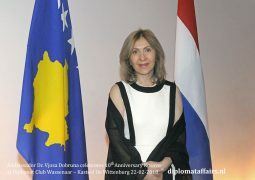 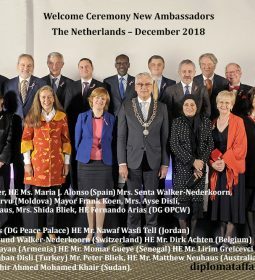 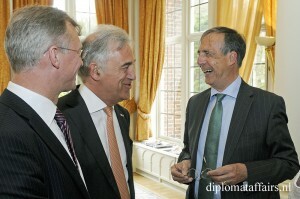 An objective he shares with Diplomat Affairs in touch with the Dutch Magazine.